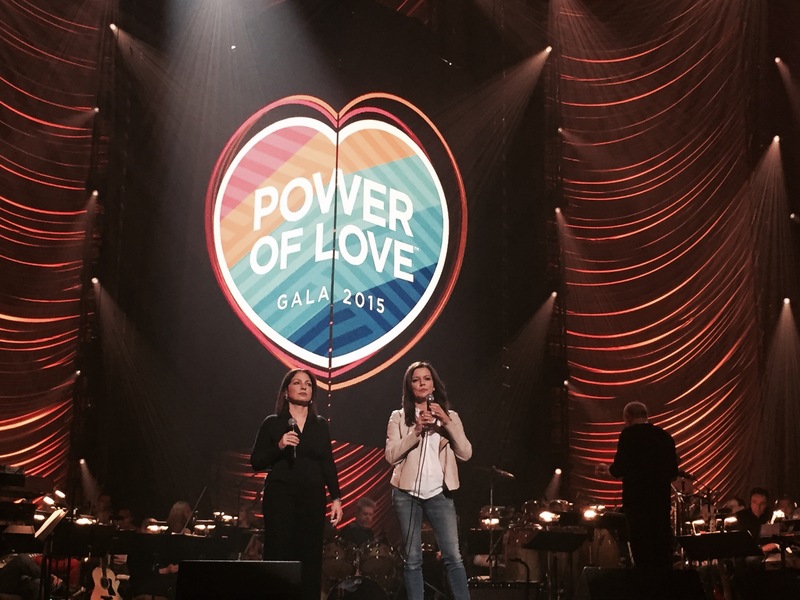 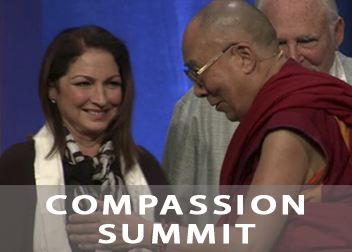 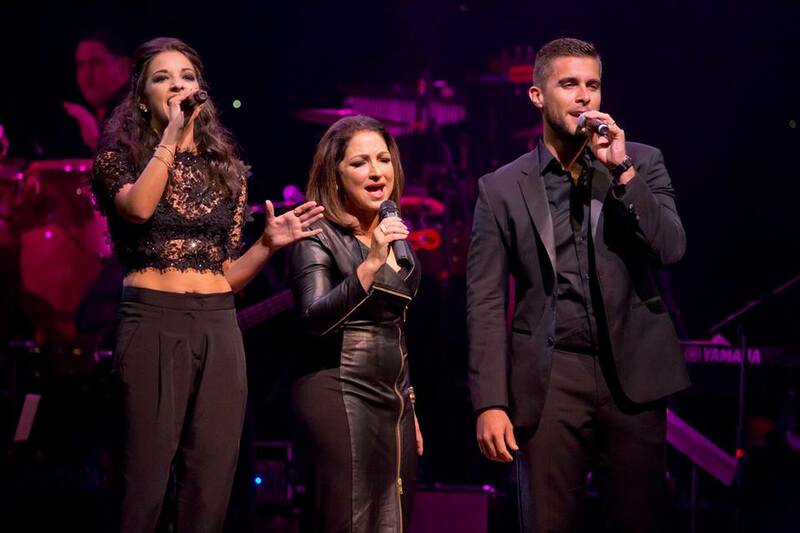 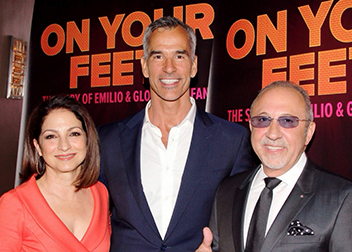 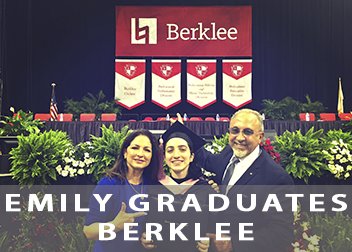 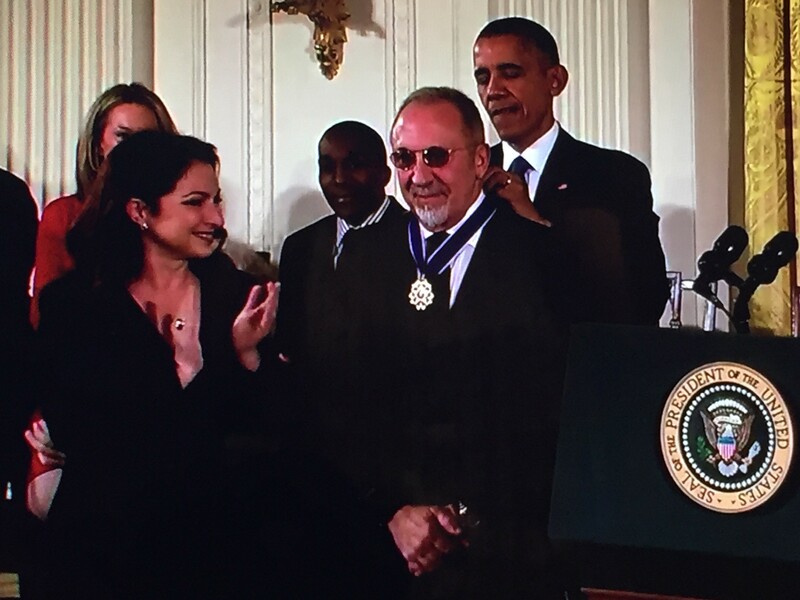 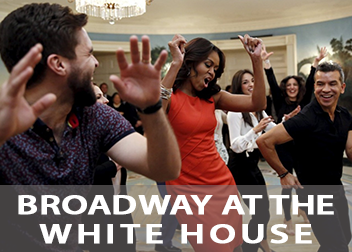 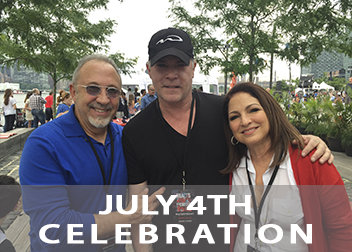 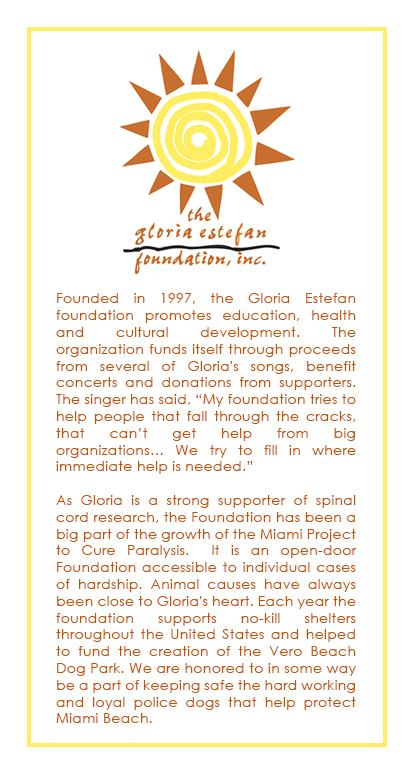 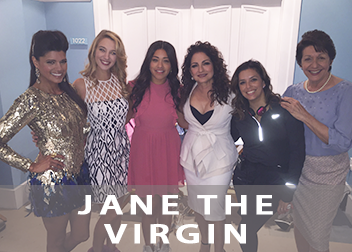 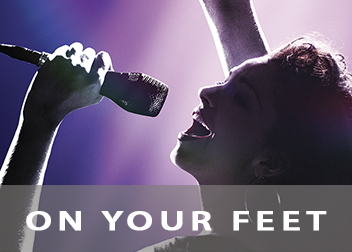 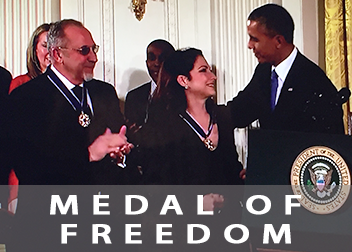 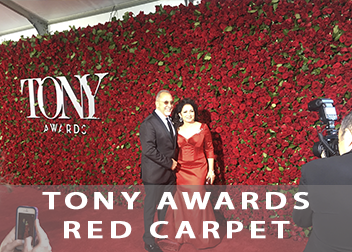 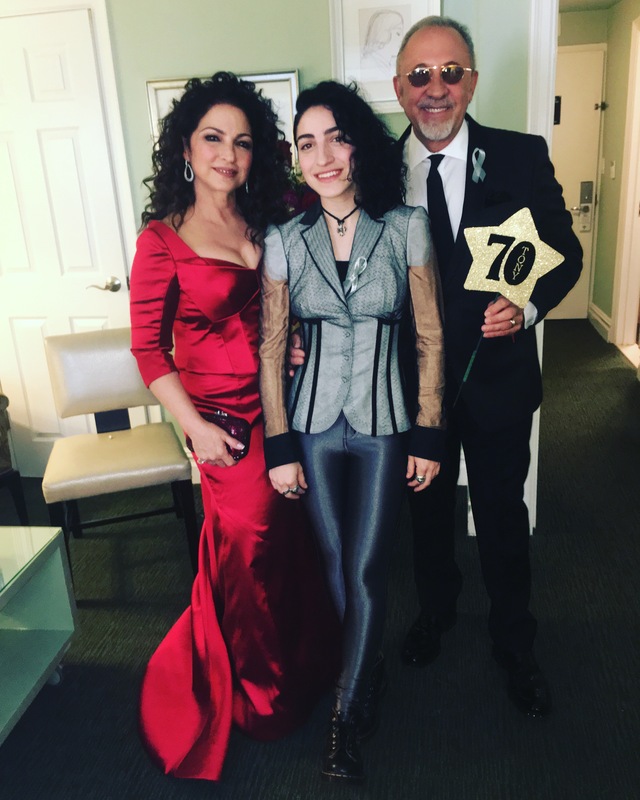 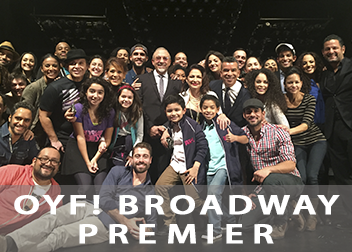 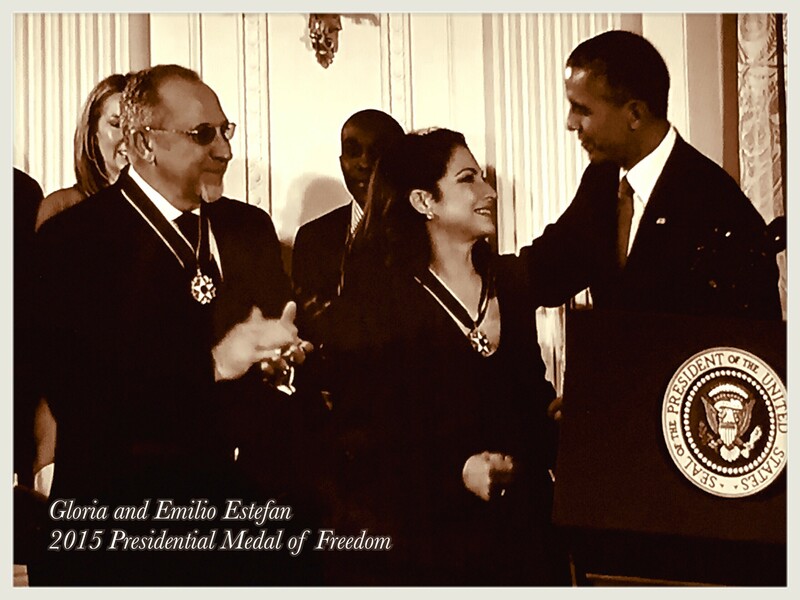 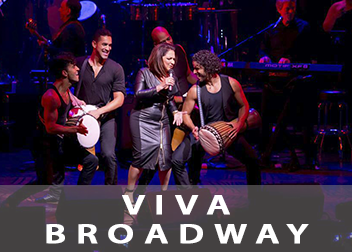 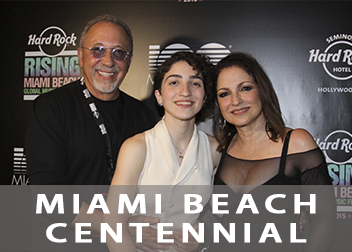 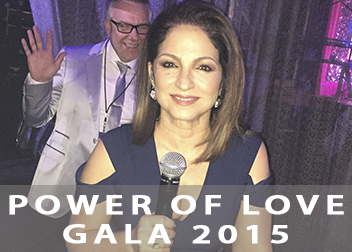 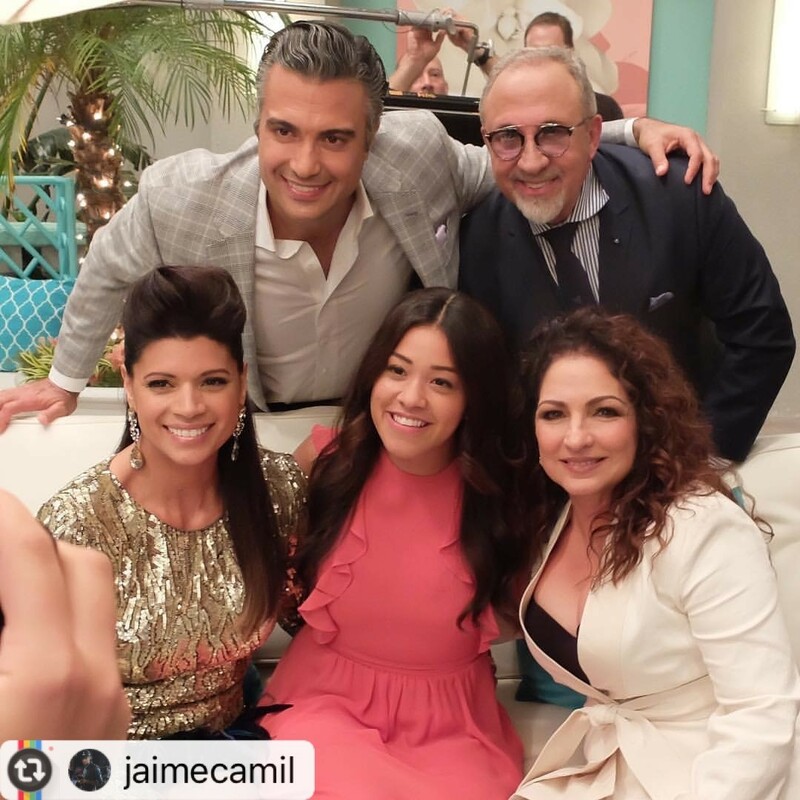 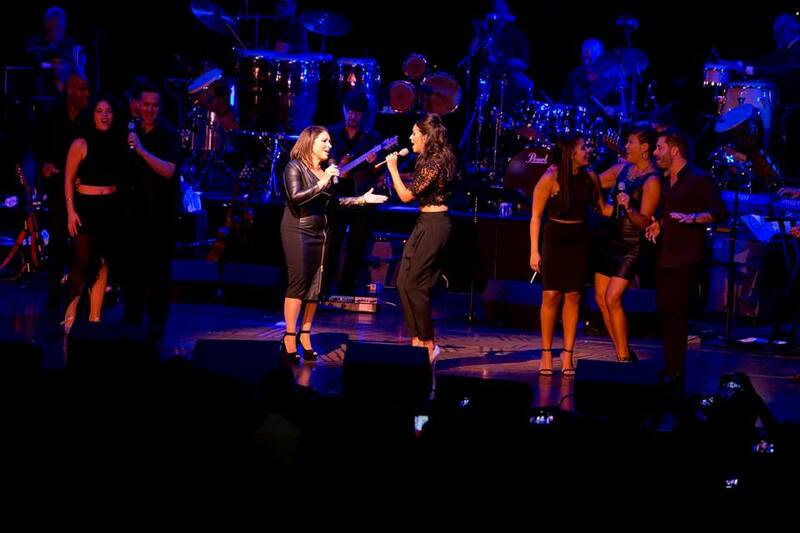 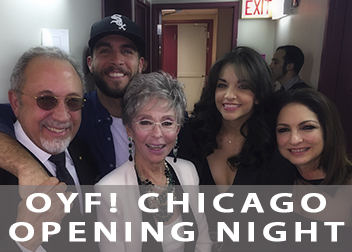 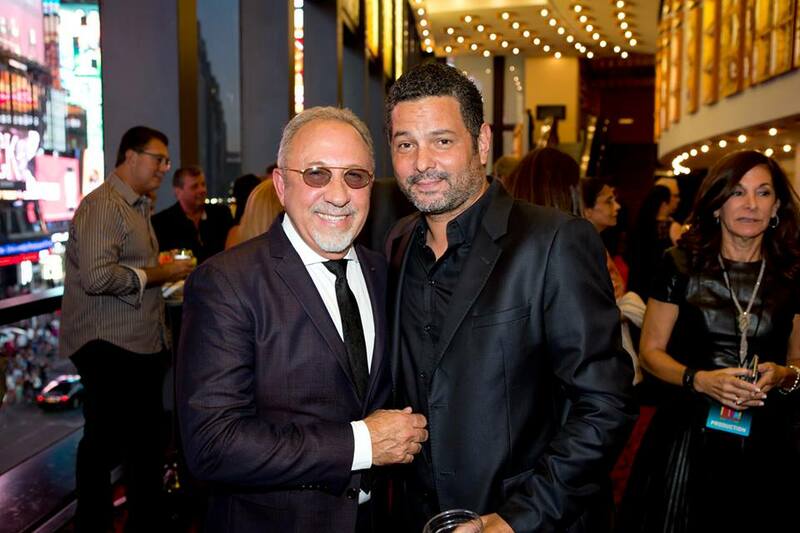 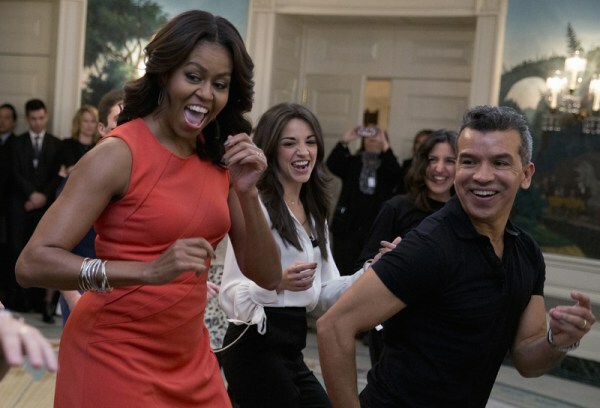 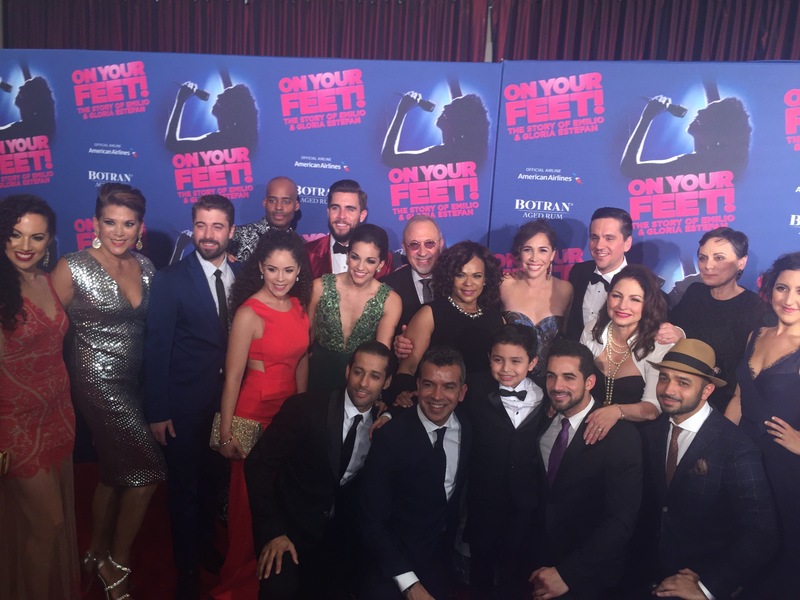 A performance featuring Gloria Estefan and the cast of "On Your Feet." 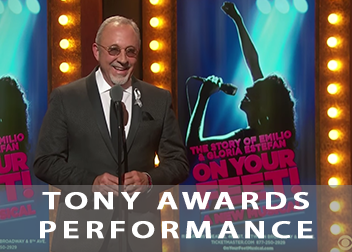 Get your tickets now to see the show that is nominated for 7 Outer Critic Circle Awards, 1 Tony Award, 5 Asstair Awards, 2 Drama League awards and More! 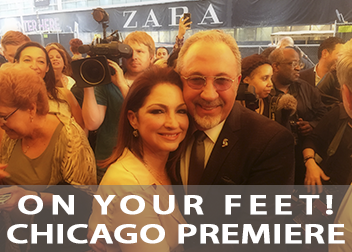 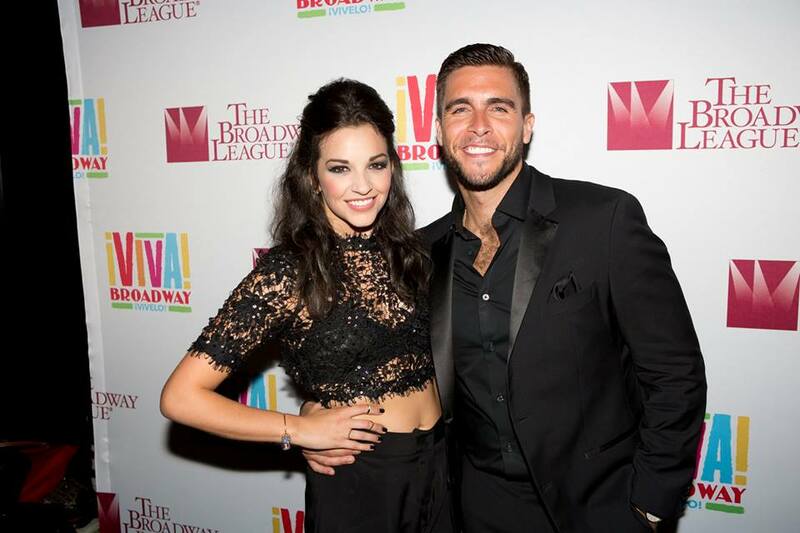 Click here to get your tickets and get On Your Feet!